All of the apps Poynt offers come with a free trial. 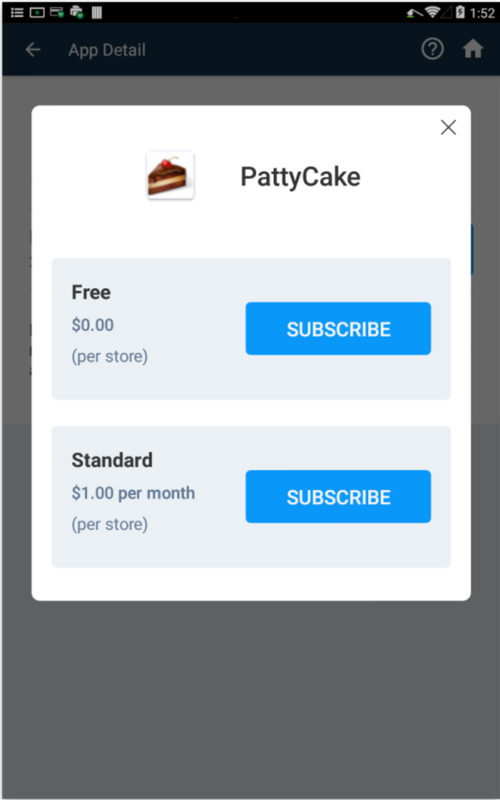 After that initial trial period, some of the apps will require that you pay a monthly fee, which will be displayed before you download the app. This information will be displayed within the App details before you download the app to ensure all of the fees you may incur are up front. 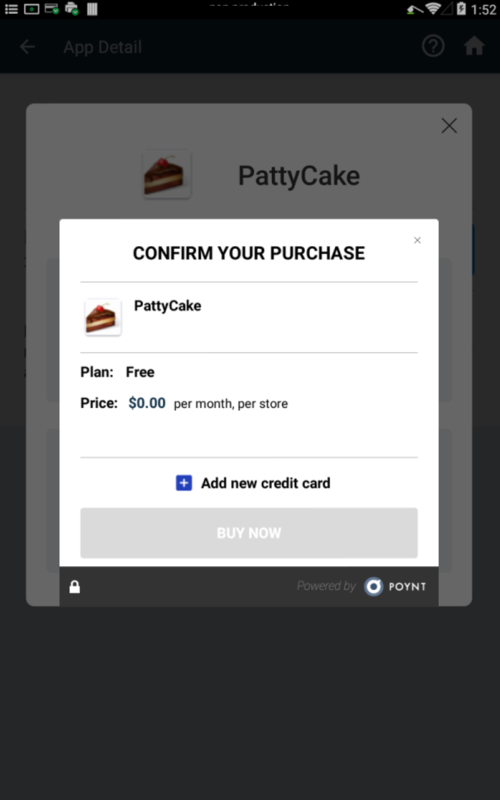 Note: Some apps offer in-app purchases, which will be available to you within the app. 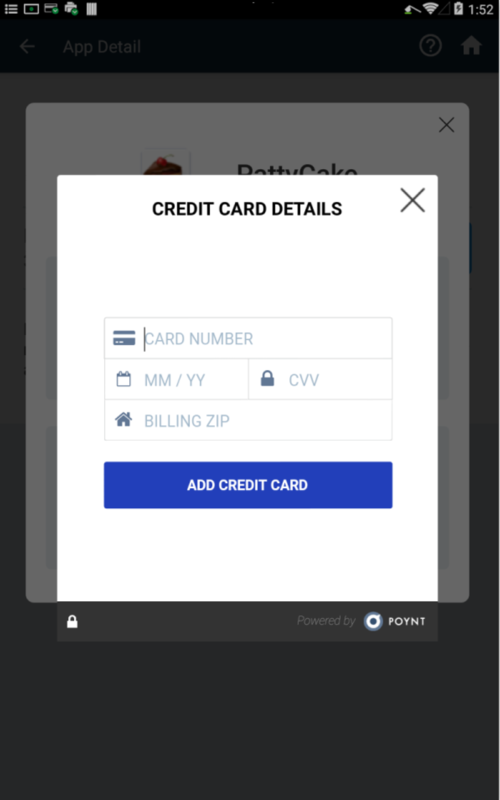 The first time you download an app, you’ll be asked to provide credit card information. 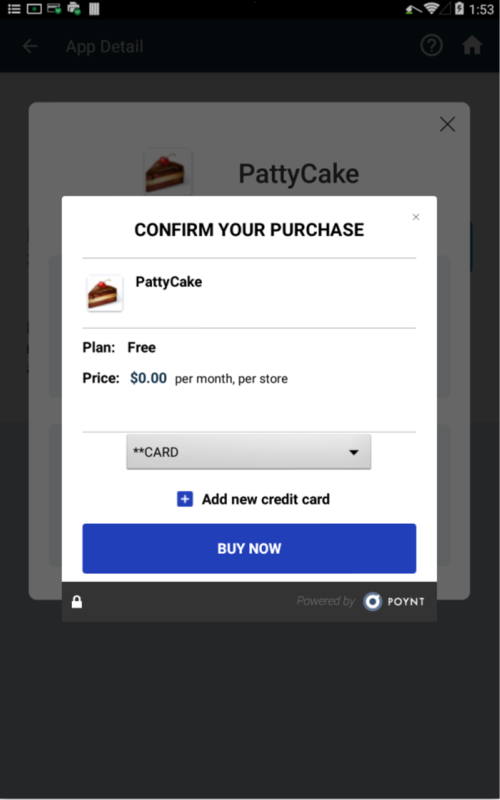 When you subscribe to apps, Poynt will charge your card based on the app’s subscription cost, billed at the stated interval. For example - if you opt to pay for an app on a monthly basis, the card you entered will be changed monthly. 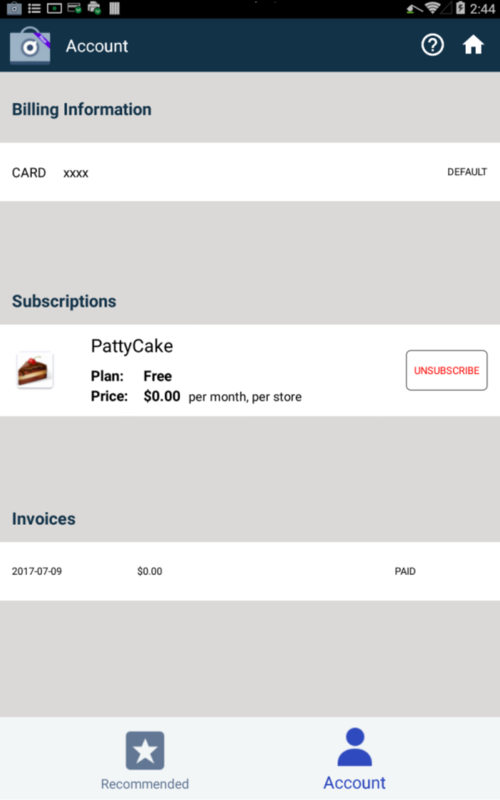 All of your subscriptions and invoices may be found under the Account tab. To update your billing information, you can opt to add a new card under Account. Make the updated card your default by tapping Make Default. 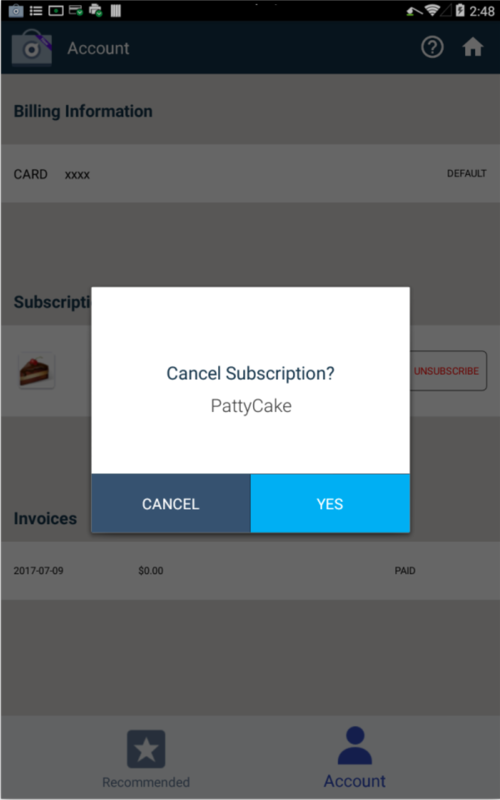 To cancel or unsubscribe from an app, select Unsubscribe. Here you'll see a list of all of your apps, to remove, simply select Unsubscribe and "yes" when prompted.